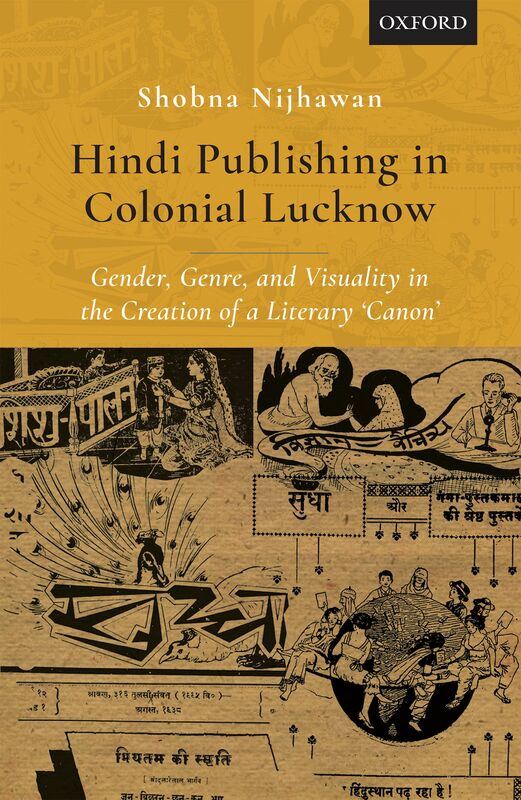 Hindi Publishing in Colonial Lucknow centers on the literary activities emerging out of the publishing house Ganga Pustak Mala in colonial Lucknow in the first half of the twentieth century. Closely associated with Ganga Pustak Mala was the Hindi monthly Sudha (lit. nectar, ambrosia), a literary, social, political and illustrated periodical, in which Hindi writings in prose and poetry, including Hindi literary criticism, and other activities concerning the Hindi public sphere, such as language politics, social reforms, matters concerning lifestyle, health, arts and sciences, and the political emancipation of women and men were promoted and developed. Building on the defining work of Gerard Genette on paratexts as well as on scholarship on text-image relationships, this book charts the literary networks established by the publishing house's proprietor and chief editor of Sudha, Dularelal Bhargava, who played a pivotal role in the emergence of Hindi literary production out of Lucknow and in the commercialization and nationalization of Hindi literature in the north Indian Hindi public sphere.